It is not known exactly when the first time the coffee plant into Malang regency. However, judging from the former buildings that still remain, the coffee plant in Malang Regency has existed since the Dutch colonial era around the 1800s. At that time, coffee crops were mostly plant commodities managed by Dutch plantation companies. "There (the District of Dampit) there are former Dutch buildings remaining. There are water channels used for transportation of coffee, "
Appropriate soil contours with suitable georgraphic locations, which are located at an altitude of 500 to 600 meters above sea level (Mdpl), coffee plants in the area still survive today. 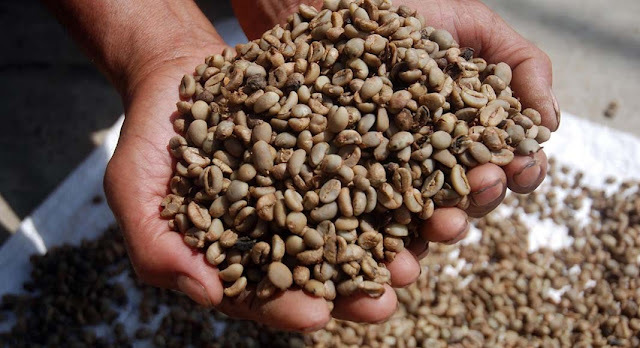 Existing data in the Office of Plant Food, Horticulture and Plantation Malang showed, in 2016, District Dampit able to produce 2,280 tons of coffee beans with a plantation area of ​​3,373 hectares. 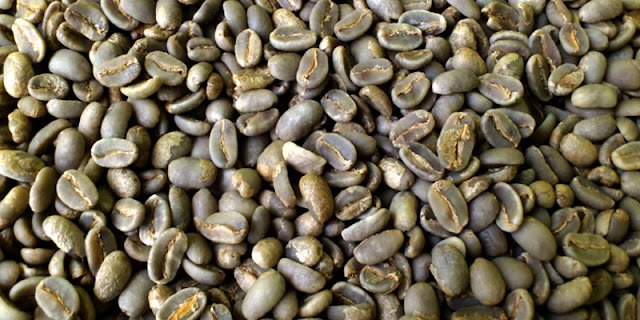 There are two ways to treat coffee after being harvested so that the aroma and taste of the trademark does not fade. The first is a natural process and the second is by washing. For natural processes, the harvested coffee cherry is sorted or sorted. This is to avoid the existence of cherry coffee that is not perfectly cooked when harvested. "Usually from the garden there is still a green and yellow. It's split up. We take the red one, ". Then, the coffee cherry was mined into the water to remove dirt and cherry coffee whose seeds were broken. Usually, the damaged coffee beans will float when it is mined into the water. Afterwards fermented into a plastic sack for 36 to 40 hours. Then the coffee cherry was dried on the para-para (widek). The process of drying takes a long time. Can be up to 15 to 20 days. There are various ways that farmers do for the washed process. The first way they call it a process hani. The initial treatment is the same as the natural process. The difference after the coffee cherry finished fermented. If in the natural process of cherry coffee that has been fermented directly dried, to process hani milled first or known as wet milling. After it is dried over the para-para. The drying process is shorter, which is between three days. Drying process was not directly exposed to sunlight. "Because if exposed to direct sunlight the smell and taste it will easily disappear or decompose,". The second way is semi-washed. Cherry coffee that has undergone wet milling washed first before it was finally dried on the para-para. The third way, full washed, this way does not require drying. 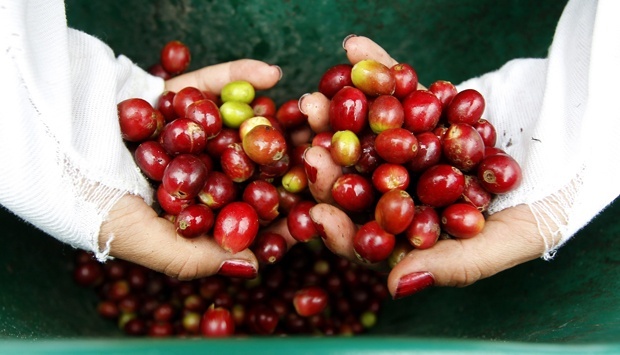 Cherry coffee that has undergone wet milling is quite washed twice and then stored. Each post-harvest process affects the aroma of the coffee beans produced. For natural process, the aroma is sharper while for the washed process the aroma is softer. Coffee Dampit or more specifically Sridonoretno Coffee can be served with various methods of brew. Like tubruk, vietnam drip, v60 pour over, franc press, syphon or cold drip. All the way the presentation depends on the coffee lover who wants to enjoy it. Even so, for Coffee Dampit, most coffee lovers order by way of tubruk. Typically, Coffee Dampit is served with 10 grams of coffee for a serving serving. Brewed with 150 milliliters of water with a temperature of 90 degrees celsius. 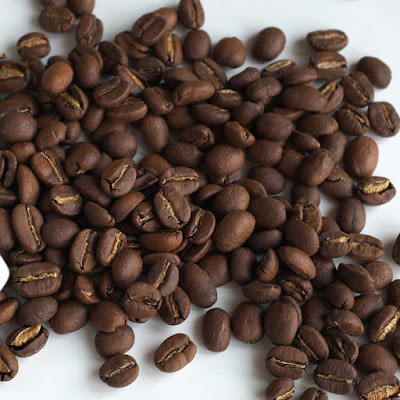 "When the temperature is over 90 degrees celsius, the resulting character is bitterly charred,"
In addition to serving in one type of coffee, Coffee Dampit also commonly used as a base for making espresso. Usually, Dampit Coffee is mixed with Gayo Coffee from Aceh or Kopi Flores Bajawa.